It is time for Ontario Premier Doug Ford to start honing his knife and haul out the mops to deal with the blood off the floor. 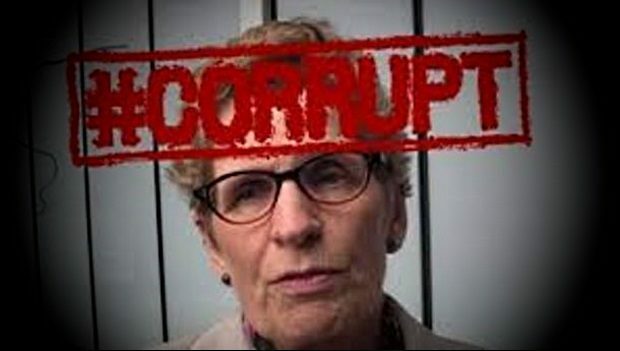 With the Wynne Liberals leaving behind a staggering $15-billion deficit through account fiddling and shady coverup schemes first revealed by Ontario Auditor General Bonnie Lysyk but denied by the culprits who were reduced in the recent election to non-party status, there is no easy way out. This is a fact Ontarians must face.